This is my first blog for England’s North East, so it’s best to introduce myself. I own and manage a tourism company in Newcastle called Iles Tours, established in 2012. I do a number of different tours and one thing that fascinates me is the region’s entrepreneurs who have inspired me in my own business. 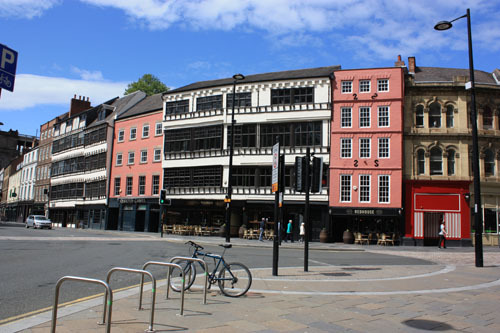 Here I look at three such entrepreneurs from different eras in the history of Newcastle: Rodger Thornton (died 1430), Ralph Carr (1711-1806) and William Armstrong (1810-1900). With a hap and a halfpenny and a lambskin’. In fact as the son of a minor noble Thornton’s father helped him start up in business in Newcastle. Membership of the trading guilds and involvement with the Right Honourable Company of Merchant Adventurers set up this young man well. The Adventurers met in the top of St. Thomas’s Hospital on the Sandhill where the modern guildhall stands today. There Thornton became involved in Newcastle’s most important trade during his lifetime – wool and hides. Wool was the petroleum of the Middle Ages and Newcastle’s wool was sold to the Low Countries where the major fabric producers were based. It was the trade in wool that made Thornton successful, as a young man, although it was not an easy start. On some occasions during trade disputes his cargoes would spoil on the quayside while waiting to be sold or transported but bit by bit Thornton rose in power and wealth. It enabled him to expand his business and invest in Weardale lead and local coal – two growing and very profitable trades in the North East of England. The investments paid off as the construction of churches in England and abroad meant there was much need for lead. 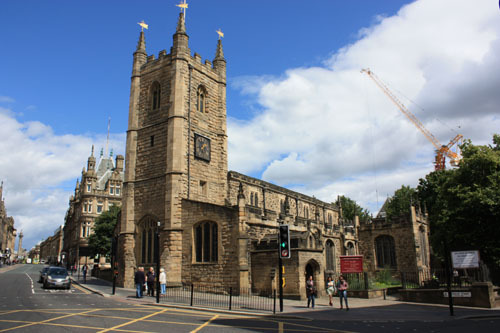 As his wealth increased Thornton was able to give to charitable causes – including vast quantities of lead for Durham Cathedral’s roof as well as great sums of money for St. Nicholas Church and St. Johns church in Newcastle. 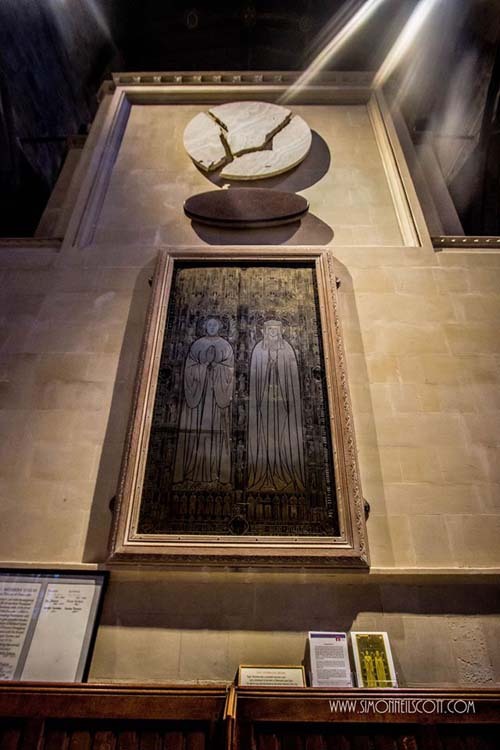 These donations were often written off as Rodger looked to ensure his place in heaven or perhaps it is better to see this as an ingrained understanding of the responsibility of the wealthy to care for the poor in the Middle Ages. Thornton also invested heavily in monasteries which were the schools and hospitals of the Middle Ages, providing education and healthcare for all in society. Medieval merchants were also involved in politics as they were “between worlds” – not landed elite, not clerics or priests and not workers of the land. 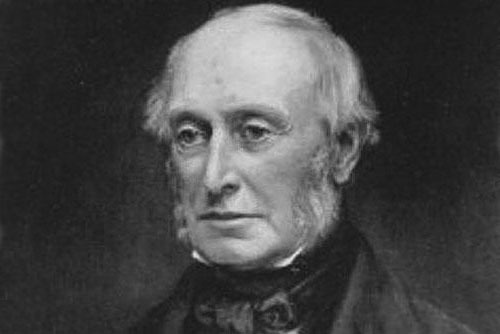 Because of this Rodger became the MP for Newcastle for five years and was Mayor of Newcastle nine times. He sided with the King when the Percys of Northumberland rose against Henry IV and his wealth made him an important ally. Thornton invested in the town watch, established a professional army and rebuilt the town walls. 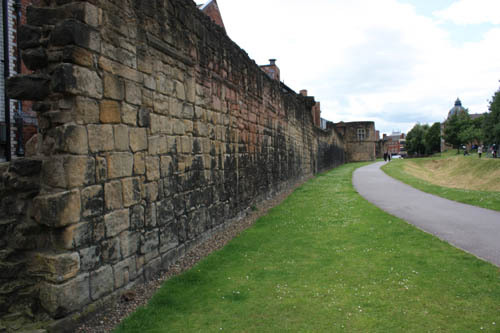 He held Newcastle against one of the most powerful lords in England and a grateful King Henry gave him the Percy lands in Yorkshire – making him a member of the landed elite. When I look at Rodger Thornton I learn that to fight for what you care about and invest in a location creates opportunities and opens doors in the future! Ralph Carr is our second entrepreneur. 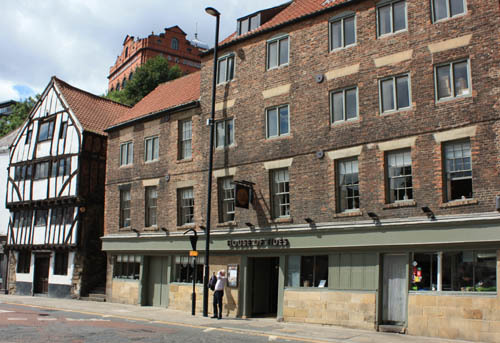 As a young man Ralph’s father allowed his son’s membership of the Right Honourable Company of Newcastle’s Merchant Adventurers to slip, meaning that Ralph had to take an apprenticeship with the company to earn membership. During this term he took a break to visit all the ports that Newcastle traded with and learned about their needs, gaining a detailed knowledge of the North Sea and Baltic ports. In the late 1700s there was an established oligarchy of merchants in the coal trade and breaking into this elite group was both hard and expensive – so Ralph branched out, investing in shipping, naval equipment, whaling, lead, insurance and millstones from Gateshead. He then went on to build alum factories, glass factories, lead works and linen mills. In later life he was so wealthy he was approached to become one of the first members of Newcastle’s first provincial bank. The lesson I take from Ralph Carr is that when your path is blocked by groups with vested interests, take a step to the side and build areas that are not developed. You can do a better job in those areas and eventually get invited into new and exciting deals. When he died Carr was worth £200,000 in old money or £300 million today – a highly successful man who started on an apprenticeship. Our third entrepreneur is Lord Armstrong. From a young age William Armstrong was fascinated with engineering and mathematics but honoured his father and studied law. He practiced law for over twenty years, teaching himself engineering in his spare time. Eventually he designed the Armstrong crane and approached his father and Godfather with the new business opportunity. They backed the project and the crane revolutionised the way ports functioned. This created a great amount of wealth for Armstrong and he became established in the business community. Following this – for better or worse – he was moved by the loss of life for British troops during the Crimean War which he put down to ineffectual artillery. This brought about the invention of the Armstrong Gun which required eleven patents because of its revolutionary design. Armstrong continued to produce these revolutionary guns and partnered Mitchell’s Shipyards to create warships on the Tyne. He eventually produced ships for eleven great powers and in some ways prepared the world for the First World War. Armstrong’s works at Elswick employed twenty five thousand people in Newcastle and were one of the largest employers in Britain. Alongside this, Armstrong was a huge supporter of renewable energies and saw a future where they would replace coal as the main form of energy. In Armstrong I see that educating yourself, being dependable and ready for an opportunity may enable you to launch the business you always wanted to do. I hope we have captured your minds and inspired you with these Newcastle Entrepreneurs. 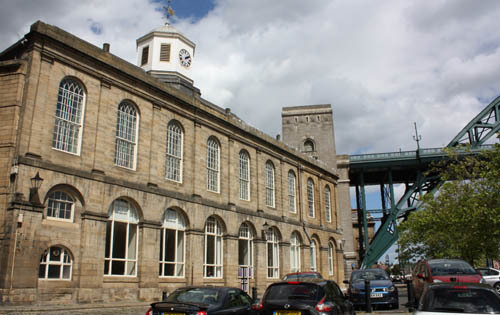 If you have enjoyed this blog, Iles Tours offers a tour focused on the entrepreneurs whose businesses and inventions have shaped Newcastle.